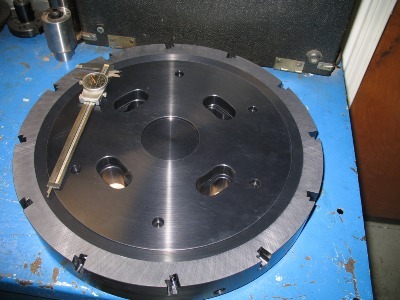 Complete Cutting Tools & Mfg., Inc. was established in 1994 by its President and CEO, Wendell Branton. The company holds more than 30 years of experience in designing and manufacturing indexable cutting tools. Our roots stem from major companies of the tooling industry: Sandvik, Ingersoll, and Valenite companies.